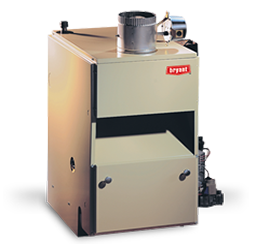 Steam heating systems are seldom installed now in small residential buildings but are still common in many older ones. They are simple in design and operation, but require a higher level of maintenance than modern residential heating systems which our techs are fully capable of performing. 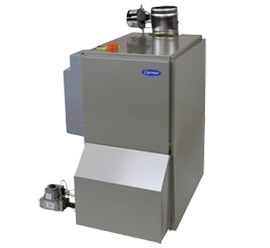 We offer a large selection of boilers from the top manufacturers in the industry. 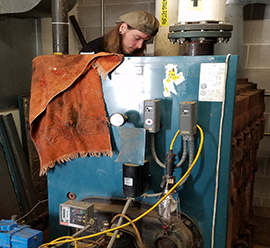 Feel free to ask an expert HVAC technician here at Citywide and we will help you narrow down a boiler system by fuel type, system type, BTU load, efficiency, to get the best boiler for your business/home. 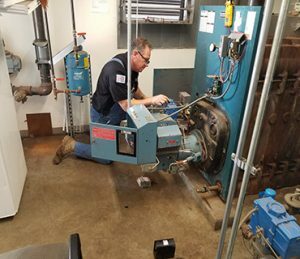 Citywide installs, services, and repairs boilers for the entire Chicago-land area.